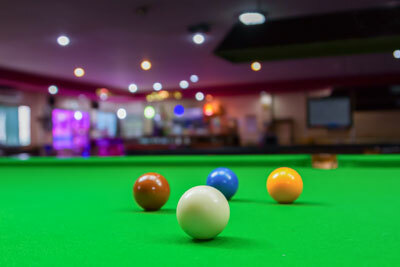 Our Package Insurance for the Leisure Industry is designed to cover a variety of business From Bingo Halls to Snooker Halls and Social Clubs, from Amusement Arcades to Theatres and Gymnasiums, we will have a Leisure Insurance package policy to provide the cover you need. We also offer an Insurance Broking service and host a great many products and services to cover a whole range of diverse business requirements. We offer insurance solutions from the Uk's leading insurers including Norwich Union, AXA, NIG, Royal & Sun Alliance and Zurich as well as many specialist schemes including those underwritten through Lloyd's of London. For further advice you can also speak with our team of business consultants on 0345 0179786or submit the enquiry form for a member of our Business Centre team to contact you to discuss your requirements.